and total maternal (top 8%). 2. 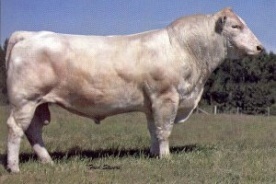 He ranks in the top 1% of the breed for marbling.